Let’s Talk About How to Draw! This summer as we traveled across the country presenting at Reading and Writing Institutes and giving chart workshops, the one lament heard universally, regardless of gender, generation or grade taught, was “I can’t draw!” To borrow an idea learned from Peter Johnston in Opening Minds (2012), we would like to reframe this statement to sound more like this: “You can’t draw, yet!” Why? Because the ability to draw is not only a natural talent a few lucky ones are born with, it is one that can be learned by anyone if they are shown how, expect they can learn, engage in the process, and practice. Drawing is about learning how to look, to see the world as shapes, and then sending those observations down to the fingertips and onto the page. 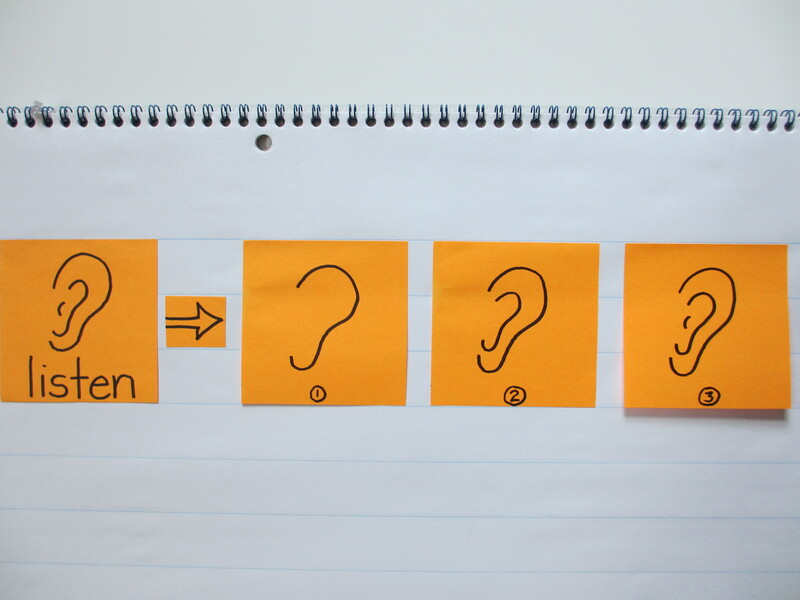 We thought we would start by showing you how to draw a few icons we use a lot when we are making charts to use with our students. Icons are universal symbols that can be “read” by anyone. We talk about this in some detail in our book, Smarter Charts, where we have a section called “Use Icons, Drawings, and Color as Shorthand for Text.” (p 16). Icons are designed specifically for important information to be accessed quickly and accurately. We tend to notice them most often when we find ourselves in new situations, like a foreign country, where the universal symbol of a woman means we are safe to go into the correct bathroom. Not using these icons can also get you into trouble. During one workshop break this summer, an embarrassed participant returned and whispered that she had enter the restroom with the sign “Faculty” only to come face to face with a row of urinals. She quickly ran back out and took another look at the sign. Above the word “Faculty” was the universal symbol of a man. The ability to read the words was not enough in this case. It was the icon that held the meaning. 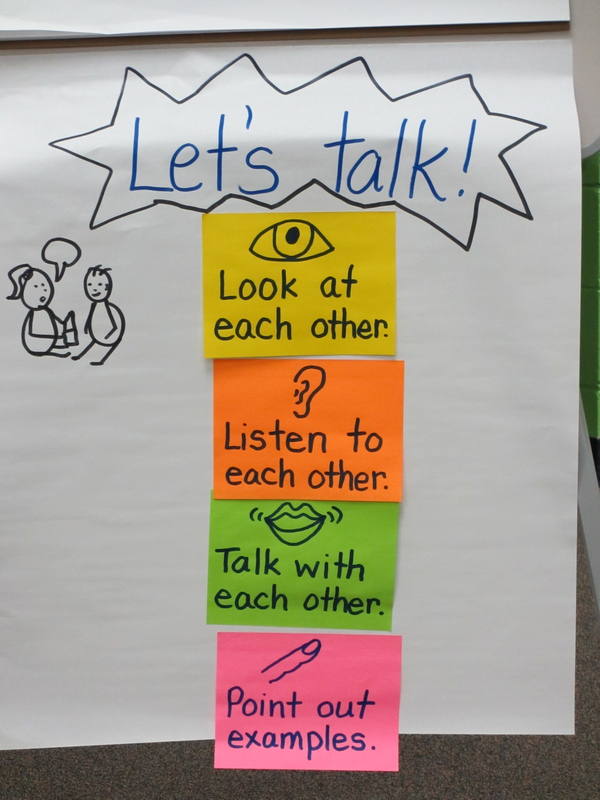 Below is a chart designed to introduce children to some key concepts of talk in the classroom, whether talking with a partner or in a whole group setting. It is also meant to be useful no matter the subject being talked about, reading, writing, social studies, science, math, and so on. You could be talking about a published book, your own writing, or a math problem. 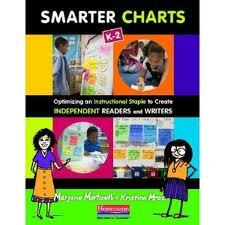 The chart makes use of some standard icons we use to make the information easily and quickly understood. The eye stands for look, see, or watch. The ear stands for listen or hear. The mouth symbolizes talk, say, or speak. The finger illustrates point, touch, or show an example. This chart reminds children of some key talk behaviors. The top part of the mouth is like a stretched out letter “m” or a rolling mountain range (choose the image that works best for you). Make one, then make another. (Curl the ends up a bit if you want a happy talking mouth). The bottom portion of the mouth is like a half circle or a quarter moon shape, drawn twice. 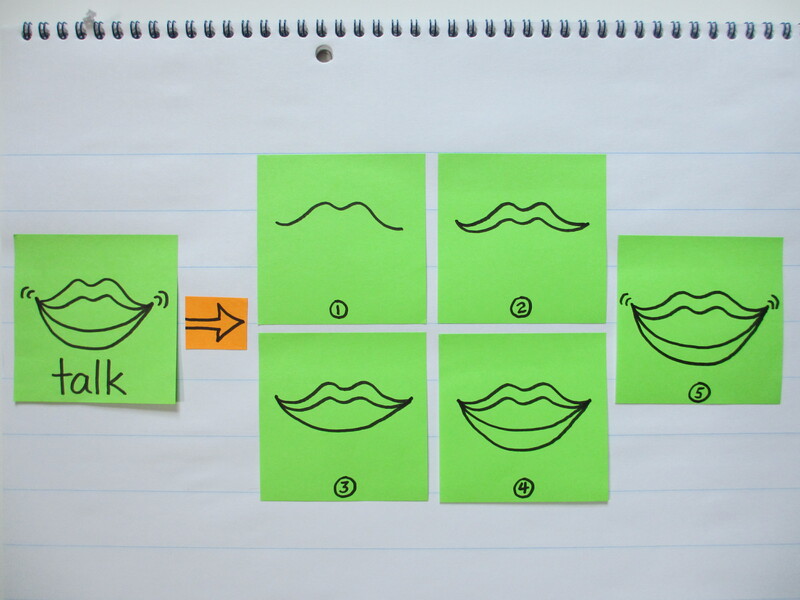 Step 5 is to add laugh lines, but if you turn these into quotation marks, you will be doing a little subliminal advertising of how and when to use quotations marks. Cool, right? You can also color the mouth red if you want the mouth to pop out more. 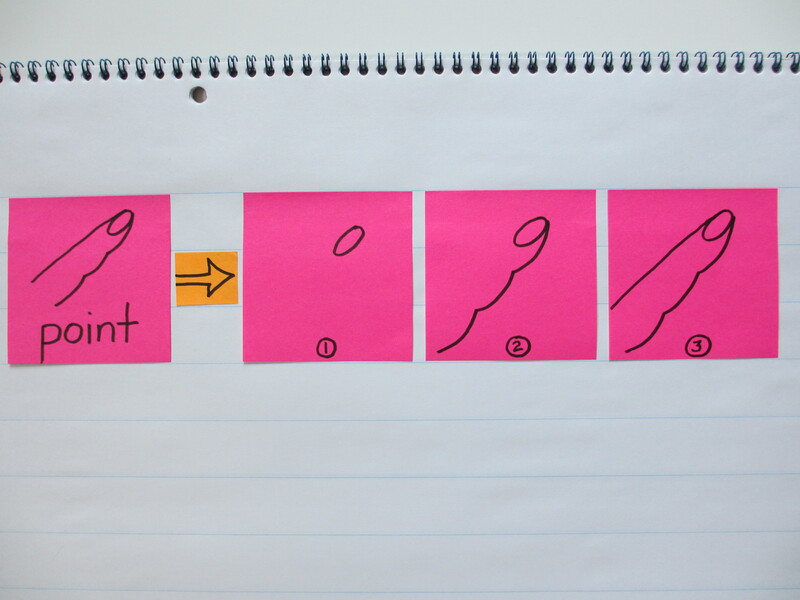 To draw a finger that will impress friends and family alike, begin with the fingernail and draw an oval shape. Then, take a moment to look at your pointer finger. Take your other pointer finger and trace under the bottom of the finger. Do you see the indentations? Count them. 1, 2, 3. Now you are ready for step 2. Starting at the top of the oval shape, make a soft, scalloped edge, counting 1, 2, 3, as you do this. For the top portion of the finger simply draw a straight, parallel line from the top part of the oval. (Don’t worry about knuckles, the simpler the better!). Wow! You did it! Congratulations. We knew that you could draw. Your students have always thought you could draw too, and now, hopefully, you think so too. If you are interested in learning how to draw more things with shapes, we recommend some books created for children. Ralph Masiello is an illustrator who has a series of drawing books that each focus on a topic, such as Bugs, Dinosaurs, or Oceans. 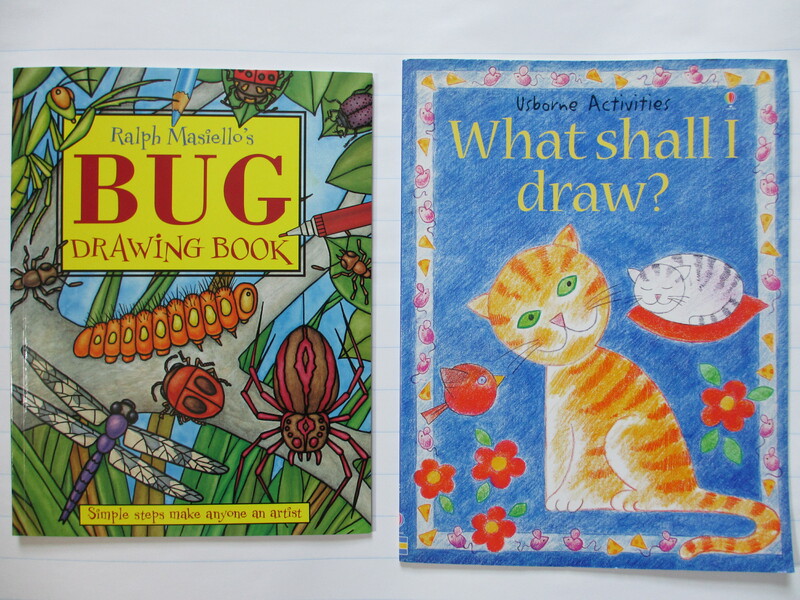 Usborne books has one titled, What shall I draw? by Ray Gibson that shows how to draw anything from a pig to a princess, from a cat to a castle. 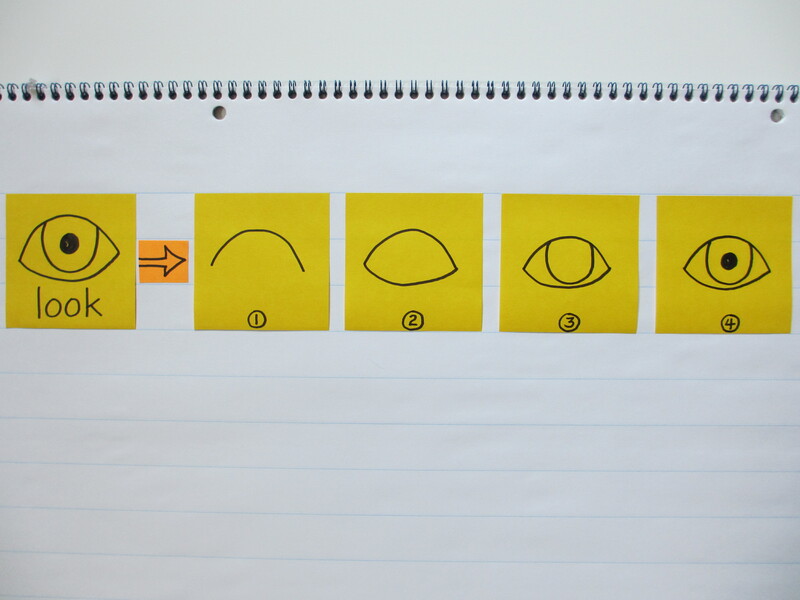 Some simple how to draw books that can be enjoyed by students and teachers alike. Have fun drawing and continue to have fun charting!